Hartsfield-Jackson is a global gateway, offering nonstop service to more than 150 domestic and 70 international destinations. These locales include major commercial centers in Europe, Asia, the Caribbean, Africa, and South and Central America. 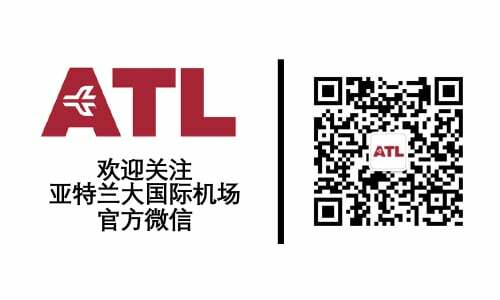 ATL also holds the distinction of being the first airport in the world to serve more than 100 million passengers in a single year. In many ways, Hartsfield-Jackson is more than an airport. It’s also a destination. ATL’s award-winning concessions program features more than 300 commercial venues meeting guests’ shopping, dining and service needs. And its art program integrates permanent and rotating exhibits and musical performances into the fabric of the guest experience.